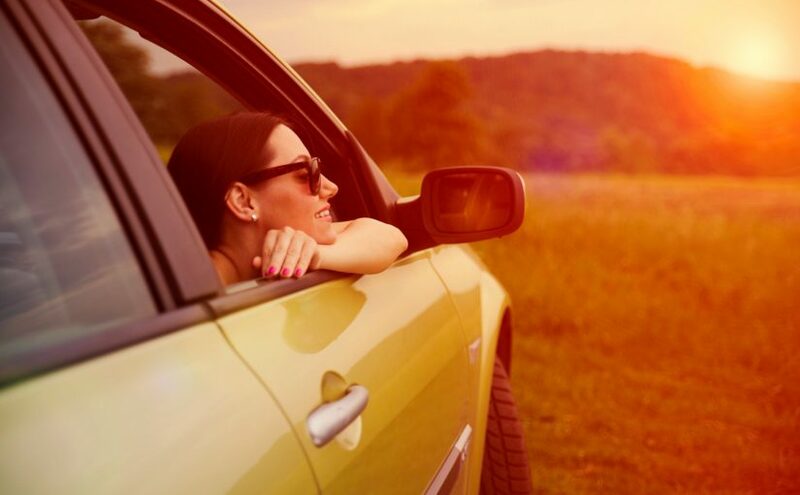 There’s nothing quite like loading up the car and hitting the open road with a vacation on your mind. As you plan for your next adventure, consider a trip from Detroit to Put-in-Bay. This two-and-a-half hour, 110-mile journey is worth every second. Put-in-Bay, Ohio, offers everything you could want out of a family vacation destination — from waterfront restaurants to exciting watersports and so much more. Read on to discover our tips for getting from Detroit to South Bass Island. 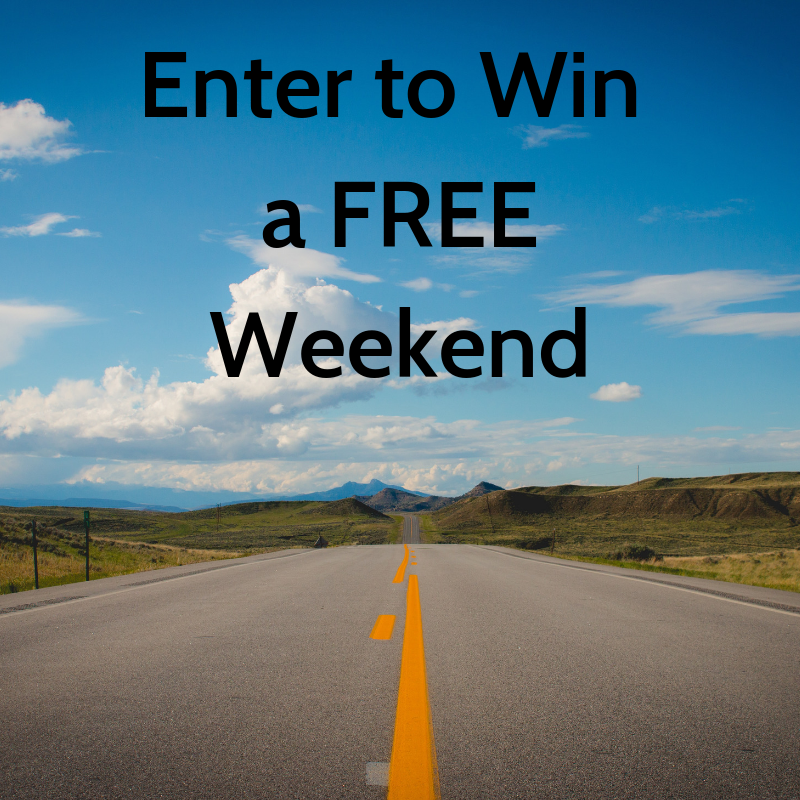 Don’t forget to enter for your chance to win a free weekend at the bay! Clothes for your vacation — Don’t forget a bathing suit! Toledo, Ohio, is about an hour outside of Detroit. It’s a great spot to get out of the car and stretch your legs for a little while. Kids will love a visit to the Toledo Zoo, which is home to over 720 different animal species. Take a behind the scenes tour, learn about conservation efforts, or take a garden tour. If you’d rather, see the Toledo Imagination Station. This interactive science museum has over 300 hands-on exhibits as well as an IDEA Lab for kids looking to unleash their creativity. After your family has had some fun, get back on the road to Put-in-Bay! The last step in your journey to Put-in-Bay, Ohio is a scenic ferry ride across Lake Erie. Two major ferry services run to South Bass Island — the Miller Line and the Jet Express. The Miller Ferry Line leaves from Catawba, Ohio, and transports both passengers and vehicles to Lime Kiln Dock at Put-in-Bay. The trip takes about twenty minutes. Your other option is the Jet Express Ferry, the only high-speed ferry to the bay. The Jet Express only carries passengers from Port Clinton to Put-in-Bay, but it does offer late-night weekend service to customers. 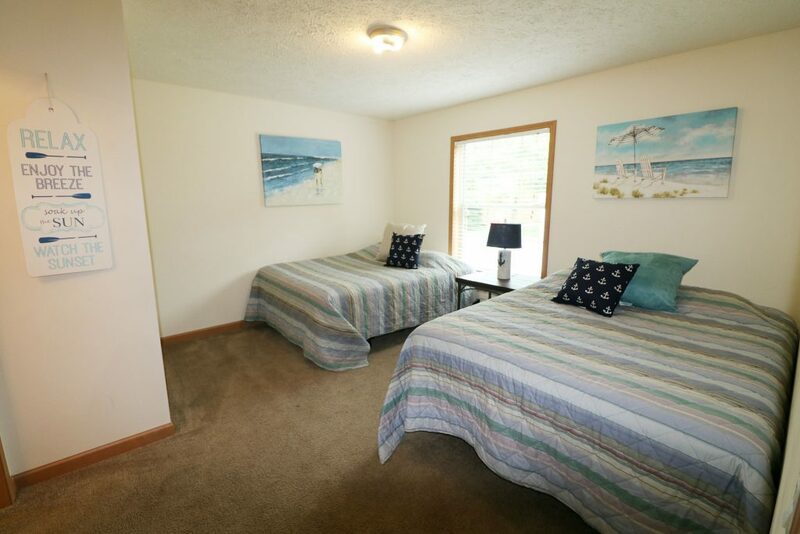 After you’ve traveled from Detroit to Put-in-Bay, you’ll deserve a comfortable place to rest your head. At Island Club Home Rentals, we provide the perfect accommodation options for families. When selecting where to stay on the island, consider booking Island Club #9. This three bedroom, two bath home comfortably sleeps eight in the heart of Put-in-Bay. Guests of the Island Club enjoy access to the shared swimming pool, propane grills, and private outdoor areas. It’s the perfect place to host a barbecue with your loved ones. Don’t miss out on all the island fun; check our availability and start planning your getaway today!